When you think about a weekend away with the kids, do you ever consider a weekend in Spain? No, neither had I, until we realised that a short flight on a Friday after school pick-up would see us on the beautiful Costa Brava by evening. The beach at L’Estartit is perfect for children, but there is so much more to the Costa Brava than simple seaside pursuits. Here are some of the highlights. 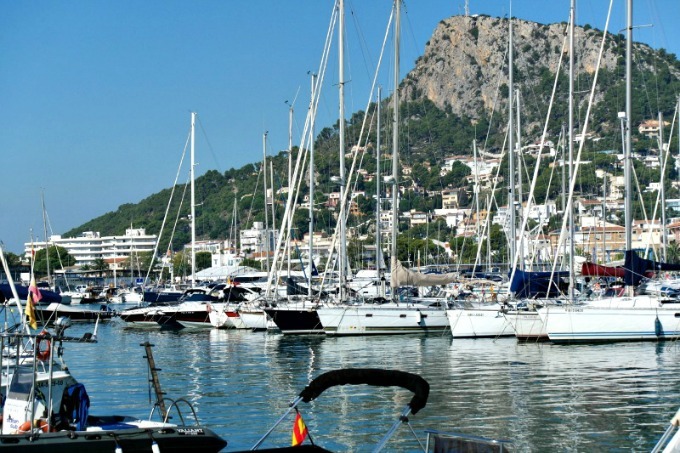 Take a boat trip around the pretty harbour of L’Estartit, and over to the Medes Islands. Less flash (and much cheaper) than St. Tropez, it has all the charm and luxury of it’s French yachting counterpart, but with a much more laid back vibe. The Medes Islands are the sanctuary of the birds and animals that reside there, and venue for the many scuba-diving trips that explore their shores. Their pristine beauty is protected by the fact that it is not possible to land on the islands (except during the Pirates and Corsairs festival once a year), but just breezing around their coastlines is enough to make you feel a world away from city life. Check out the beautiful El Corsari Negre for organised boat trips. Spend a happy hour (or two!) wandering the pedestrianised streets of L’Estartit town, myriad colours of ice-cream in hand, browsing the lovely trinket and souvenir shops. 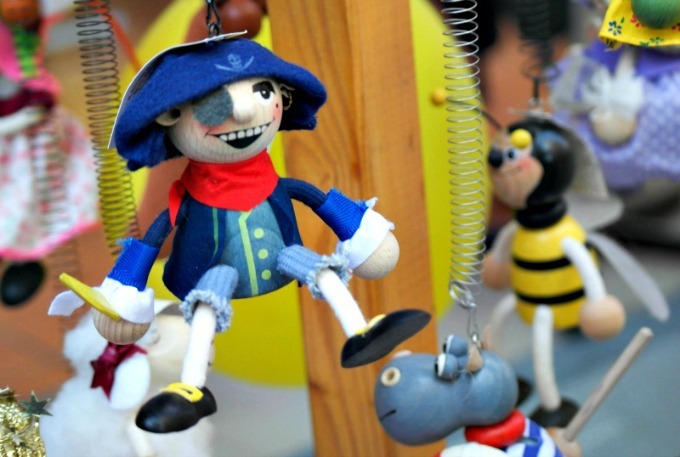 Or delve into the market food stalls full of colourful candied fruits and gloriously tempting pizza breads. You will not go hungry, and you’re bound to find the perfect souvenir to take home and fill that empty space in a corner of your home. A little peice of sunshine memory gives a thousand smiles in our house long after we have returned to England. Cycle the pathways of Roses with Burricleta, the electrically-enhanced bike tour! These genius bikes incorporate a gear system that gives you a little more pedal power to your push, as every time you twist the gears up, the battery helps you cycle faster with minimum effort. 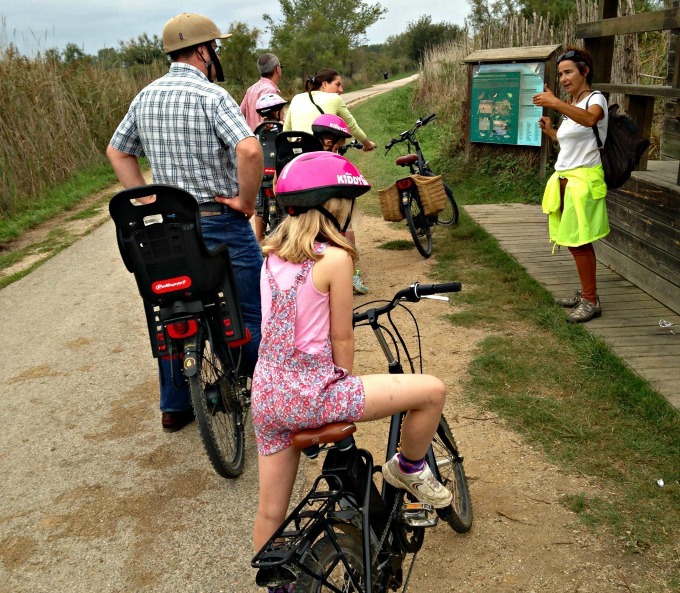 You can take a guided tour, or use the bike’s own GPS to take you round a system of cycle paths that will get you closer to nature, and further than you’d normally manage on a standard bike tour – especially with kids in tow! GG managed to get the hang of it nicely after a few turns around the promenade at the beach, and The Bug was happy in a child seat on the back of my bike. 22km in a morning took us around some lovely sites, and even better, there were no sore legs the next day! 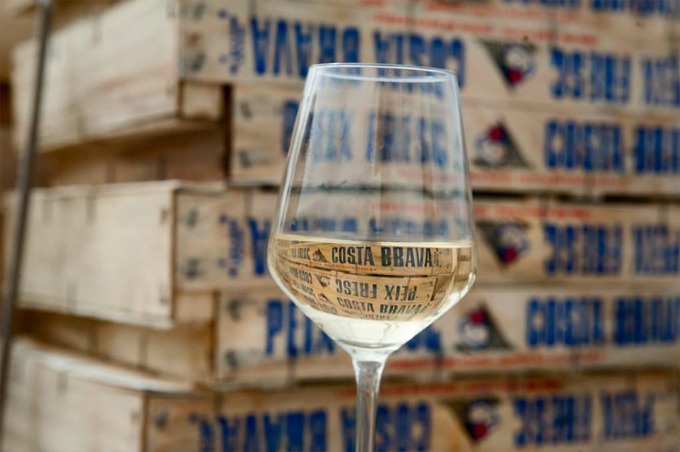 Taste the locally produced wines of La Vinyeta, a family-run vineyard and olive grove not far from Girona, where the owners will show you around their delightful winery and let you wander through the olive groves. We visited on a beautiful evening as the sun was setting over the vines. For a group booking, they will even organise a traditional Catalan cooking experience, which is great fun for adults and children alike, and would make a fabulous birthday event. Our children alternated between running in the dark through the vines, popping in and out to sample the gorgeous pan con tomate, and being drawn into the techniques of making paella and tortilla, by our engaging chef/tutor Jordi. Expect mouthwatering aromas and flavours, heavenly wine, and a full belly! You can’t visit the Costa Brava without sampling a traditional Paella, and the best one we found was at L’Entrecot, hidden away down the many tiny alleyways of the centre of Roses. 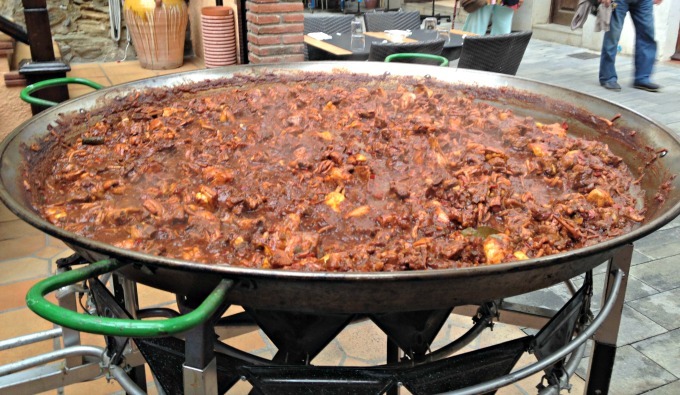 Arrive early, at the beginning of service, and you find the vast paella pan just coming to a simmer, as they add prawns and langoustines to gently cook in the courtyard. A buffet of traditional Catalan side dishes and salads waits inside for you to pick from, after which the very happy waiters will bring you your main course. Even the children were happy to try it! You can read more about Helen’s weekend in the Costa Brava with the family here, or if the food has piqued your interest, learn how to make the perfect Spanish Gazpacho. 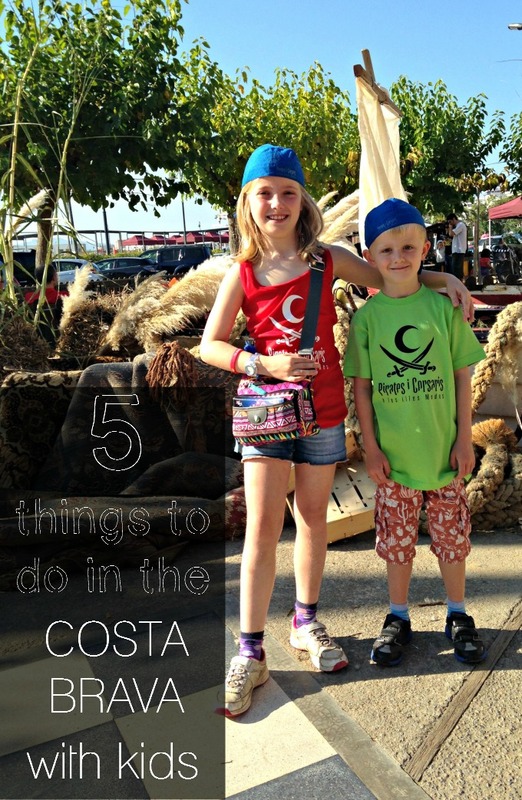 I love the Costa Brava, it’s a great place for kids and there’s so much to do. Reading this has made me want to go back!